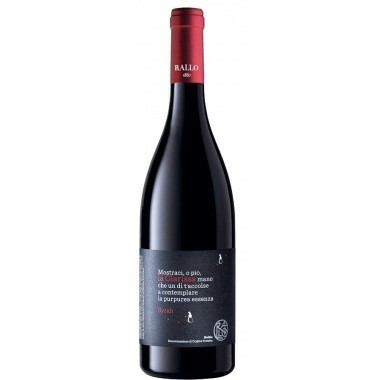 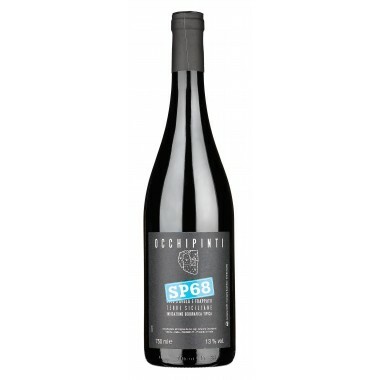 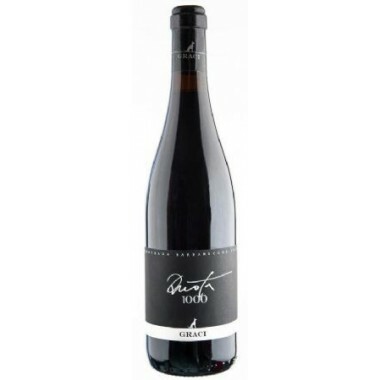 Boni Vini Nero d'Avola Eloro DOC – Red wine on offer here | Saporidoc UK. 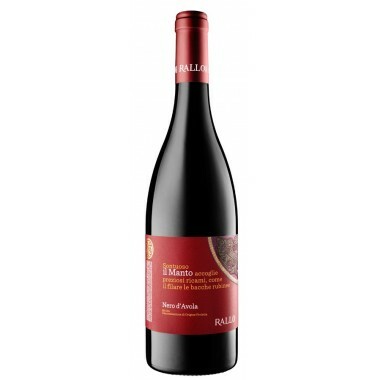 Nero d'Avola from the recognized Sicilian producer Boni Vini. 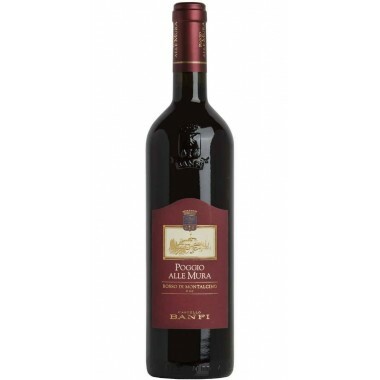 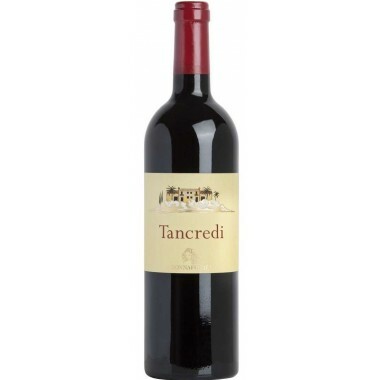 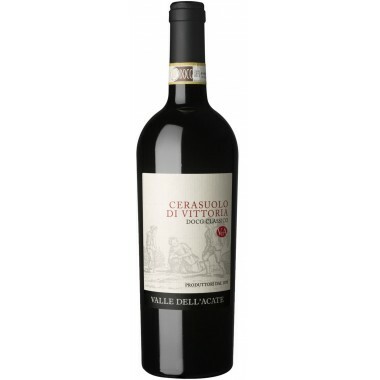 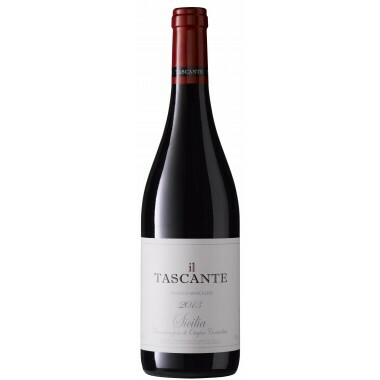 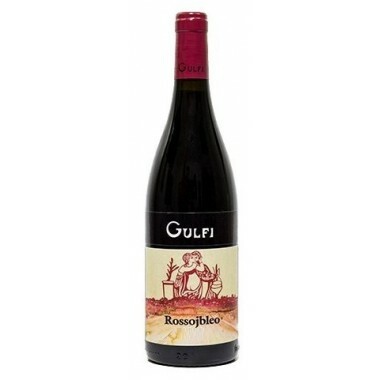 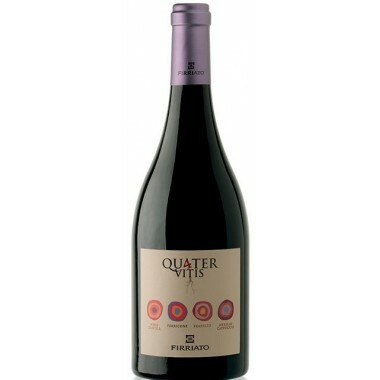 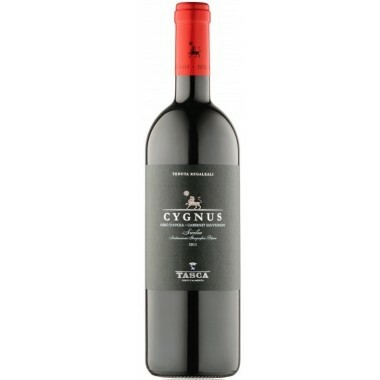 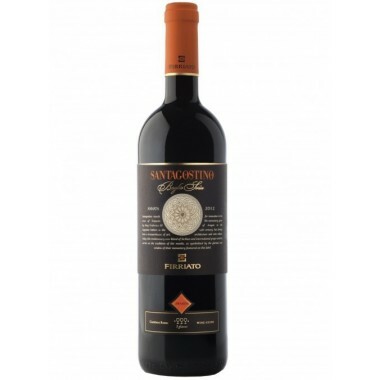 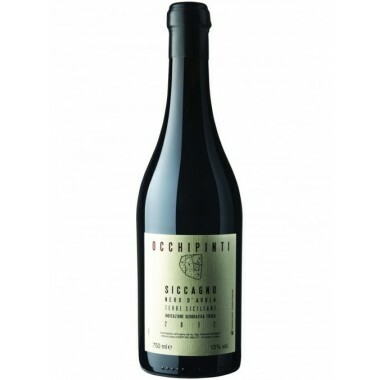 A fruity red wine made from Nero d’Avola grapes, a grape capable of producing intense, full-bodied wines. 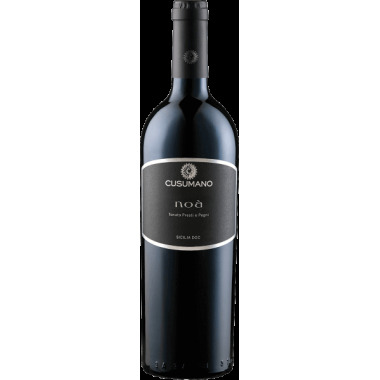 Buonivini, the area where the vines grow, is one of the most prestigious areas for the wine-growing in Sicily, located inland but near the sea exposed to the scirocco winds that give the wine robustness and intense colour. 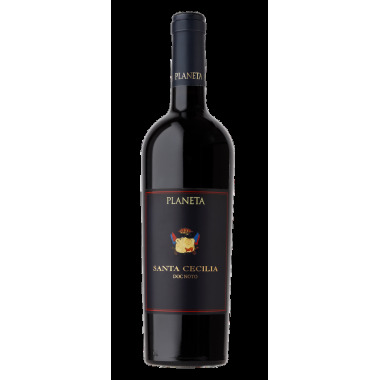 Maturation 4-6 months in oak barrels and a few months in steel tanks. 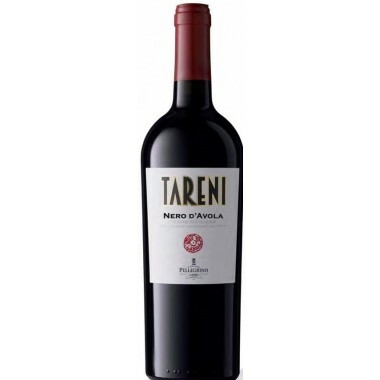 Pairs with Mediterranean cuisine, red meats, cured meats, aged cheeses and tasteful sauces. 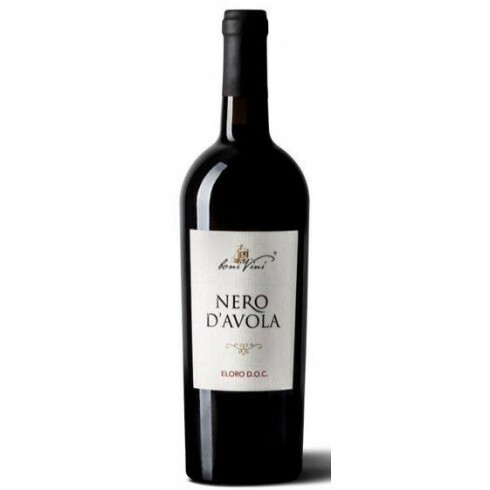 Serve at 20-22 C.
The Nero d’Avola vines for the Boni Vini Nero d'Avola red wine grow in vineyards in Val di Noto outside Siracusa and near the sea in Southeastern Sicily at an altitude of 50 m. The grapes were harvested by hand, sorted and destalked followed by maceration and fermentation on the skins for 8 days in stainless steel tanks. 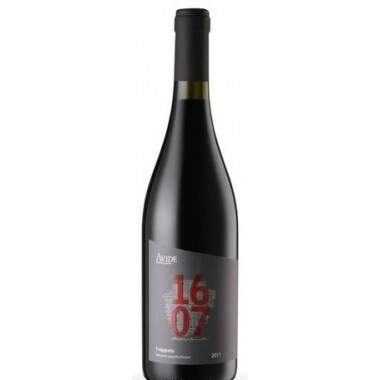 The wine was matured for 4-6 months in oak barrels and a few months in steel tanks.